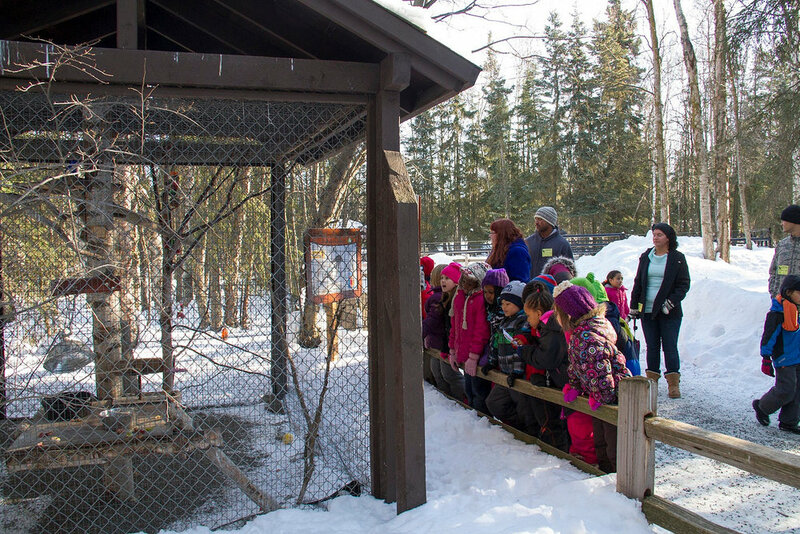 bring your education group to the zoo for a field trip. we offer many options to suit all ages. Groups must keep proper youth/adult ratios for safety on zoo grounds. Adults and/or chaperones must be age 18 or older and graduated from high school. Ages 12 and under require at least one adult per five youth. Ages 13-17 require at least one adult per 10 youth. Groups scheduling programs must also meet minimum number requirements. Your group must have 10 people or more to schedule a program. Programs must be scheduled in advance or you will be charged the higher group rate at admissions. A minimum of 24 hours in advance is required. Program of interest, preferred date/time, number/age of students, contact person's information (name, telephone number, email address), school or group information (name, address, telephone number). ASD teachers: Please submit requests online through SchoolDude TripDirect, by logging into the Employee Portal. Organizations outside of ASD during the school year: Contact Marva Stevens at stevens_marva@asdk12.org or 907.742.4147. 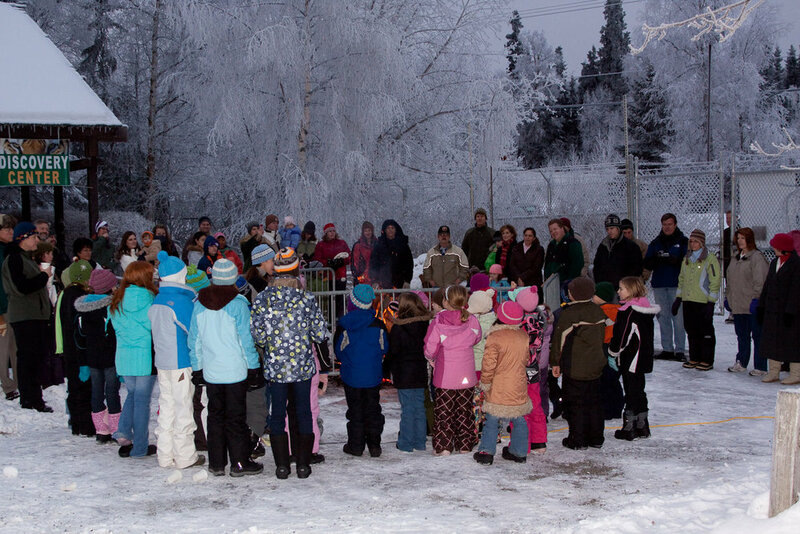 Organizations outside of ASD during the summer: Contact Chance Wilcox at outreach@alaskazoo.org or 907.341.6458.
Review the program descriptions here to find the right choice for your group. Have your scheduling information ready (see list above). Contact Chance Wilcox at outreach@alaskazoo.org or 907.341.6458 to schedule.